Smorgasbord Blog Magazine – The Sunday Interview – Getting to Know author D.G. Kaye | Retired? No one told me! You might think that as popular and D.G. Kaye (Debby Gies) is in our community that there was little more to find out about her… I beg to differ as you will find out. I’m a Canadian author, and I write my books under the pen name of D.G. Kaye. Welcome to my page and thanks for taking the time to visit! You have landed here on my author website, which is also the place I love to blog about random occurrences and events about life. I also like to post articles about writing that I find informative and helpful for other writers, as well as share reviews on books I’ve read. Sharing is caring! 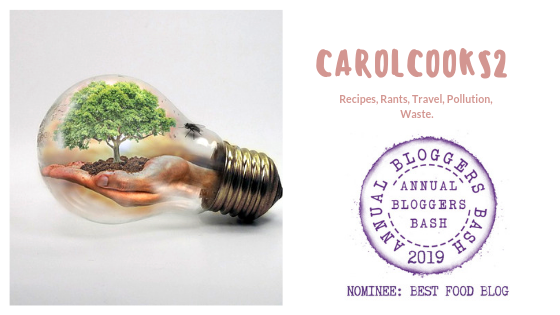 This entry was posted in Authors, blogging, Book Promotion, Uncategorized and tagged Debby Gies, smorgabord Blog Magazine, Sunday Interviews on March 18, 2019 by CarolCooks2. I enjoyed Debby’s interview. Sally is the saint of giving to and supporting others!